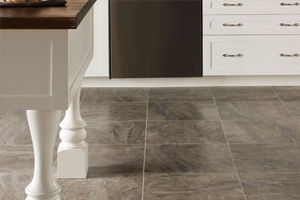 We have been fitting all different types of flooring now for many years and all our customers have been through recommendation, word of mouth and also repeat customers that continually use us due to our quality of work, honesty and professionalism. We also know how important it is to choose the right floor for your needs and the best way to do that is to see the flooring where it is to be installed so we will come to you in the comfort of your own home so you can choose from a vast selection of samples. Of course this is a free no obligation quote and if need be we can leave samples so that you can decide if the particular flooring is the right choice for you. If you have seen something you like in the shop, let us know as we may be able to source that floor at a more competitive price!! We are registered members with Checkatrade and The Guild Of Master Craftsmen. Please check out our feedback reports! 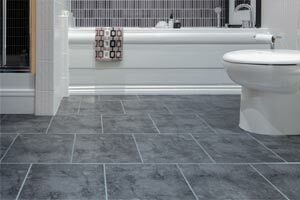 Luxury vinyl tiles are a hard wearing and durable alternative to sheet vinyl. 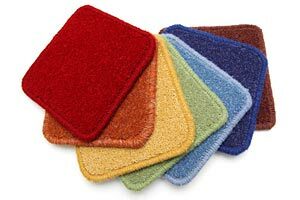 They are easy to clean and are suitable for the installation in any room, bedroom, kitchen, bathroom conservatory etc.